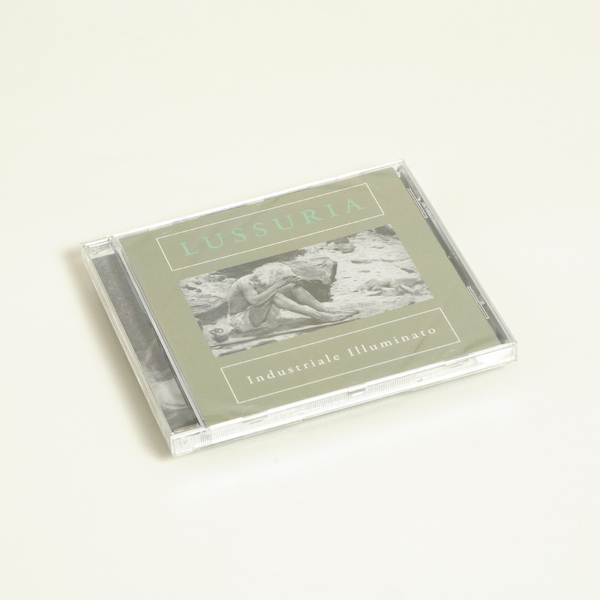 Lussuria came to prominence with the release of three tapes as part of the ‘American Babylon’ series in 2012 which where eventually championed by the likes of Blackest Ever Black who listed them at the top of their 2012 year-end charts. 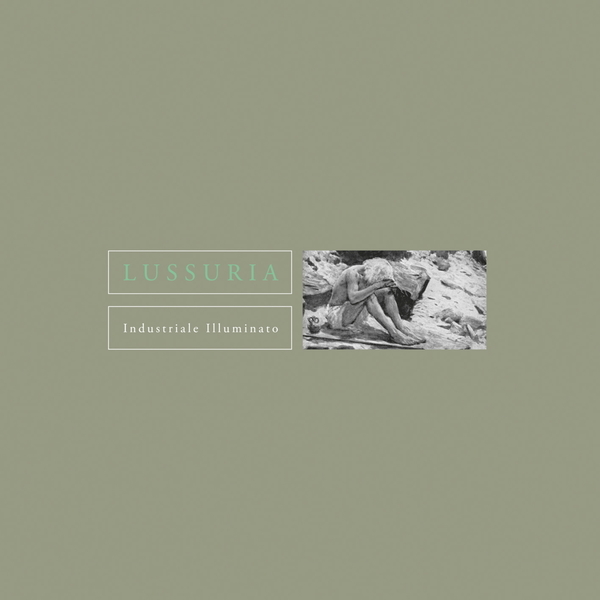 Lussuria's opiated atmospheres bring together dark and brooding Industrial signatures with augmented and re-purposed fragments of songs and spoken word that somehow create an uneasy ambience that lingers in the memory long after the music comes to a standstill. The album revolves around the dislocated opening credits of ‘Boneblack’; a dense and evocative fade into shadowy realms inspired by composer Giacinto Scelsi and the enigmatic mind-tricks of Alain Resnais’ ‘Last Year at Marienbad’ - all soaring strings and a dislocated narrative that provides a sense of foreboding. ‘Petra Marina’ sees Lussuria use real drum sounds alongside electronic ones for the first time, layered through with odd, edgy drones constructed out of handmade Japanese music boxes, feedback manipulation and mangled tape loops which together sound like an industrial, shadowy counterpart to the hazy nostalgia of Boards of Canada. ‘Venus In Retrograde’ evokes the paranoid atmosphere of Francis Ford Coppola’s ‘The Conversation’, making use of snatches of barely tangible dialogue to form an unnerving backdrop, before ‘Breath Of Cinder’ brings the first half of the album to a close with field recordings made in deepest provincial France evoking a cold, abandoned landscape. The second half of the album takes us further into this airless environment, the intriguing widescreen vista of ‘Eyes Of The World’ offset by the percussive rattling and decimated 3 pinch harmonics of ‘Angelshare’, while ‘Wind Carries Soot’ recalls the aggression of Mika Vainio sedated and tamed into an altogether more narcotic kind of beast, before ‘Art Of Veins’ closes the album with a mangled and inverted message - like some kind of Satanic directive embedded for posterity.